Google’s ever evolving ecosystem results in minor and sometimes major changes to their products. This year, Google invested in the features of Google Classroom, adding several major feature changes to the web app. This article focuses on the Fall 2018 changes. Be sure to read the overview and January 2017 updates articles if you have not already. 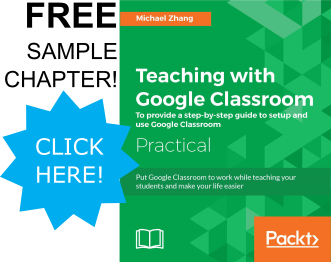 For a FREE sample chapter of my book, Teaching with Google Classroom, click here.